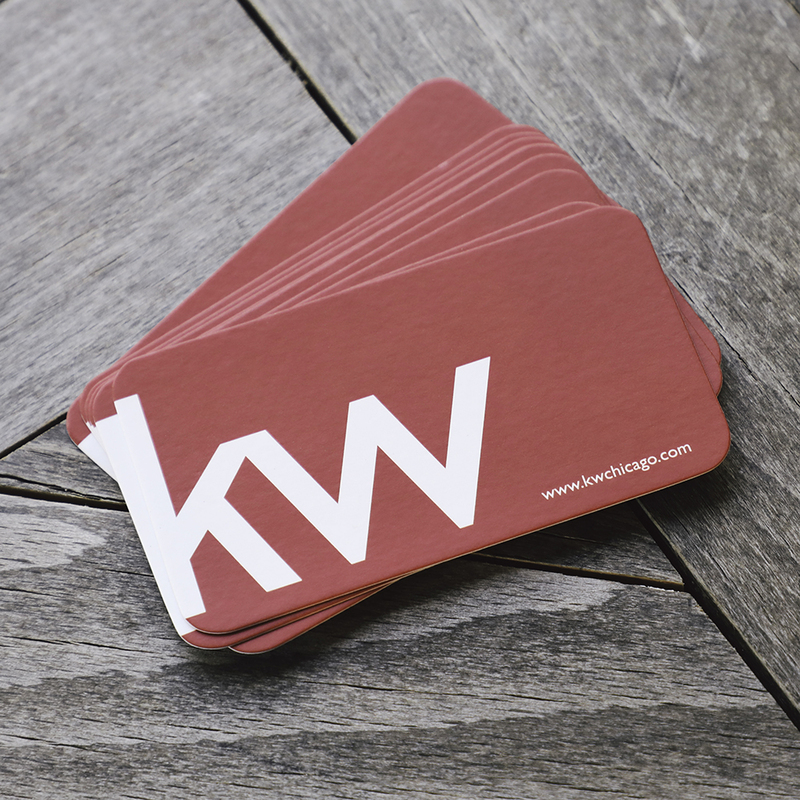 Business cards are a reflection of you and your brand. You'll want to make sure you create a powerful first impression. 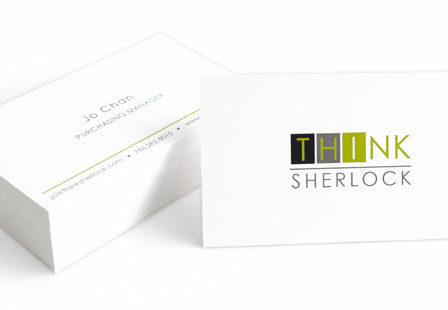 This can be done by choosing our Matte Business Cards, providing a high-end look for less! They offer a smooth and non-glossy look, making them a popular choice. 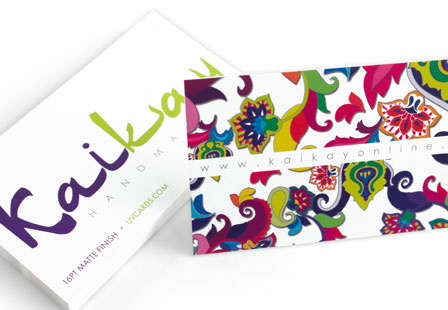 These elegant and stylish cards are printed on your choice of premium 14PT or slightly thicker 16PT card stock. 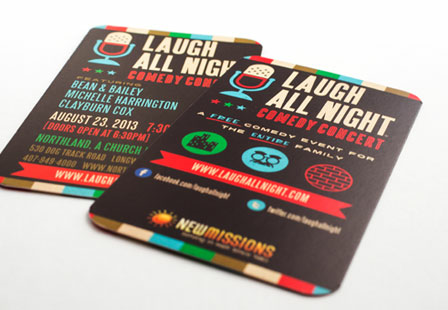 Choose from a variety of sizes and printing options (Spot UV) to make them truly one-of-a-kind. You have the option to add clear Spot UV to highlight specific areas of your design such as images, logos graphic patterns, or text. Why Simple Designs are Effective?